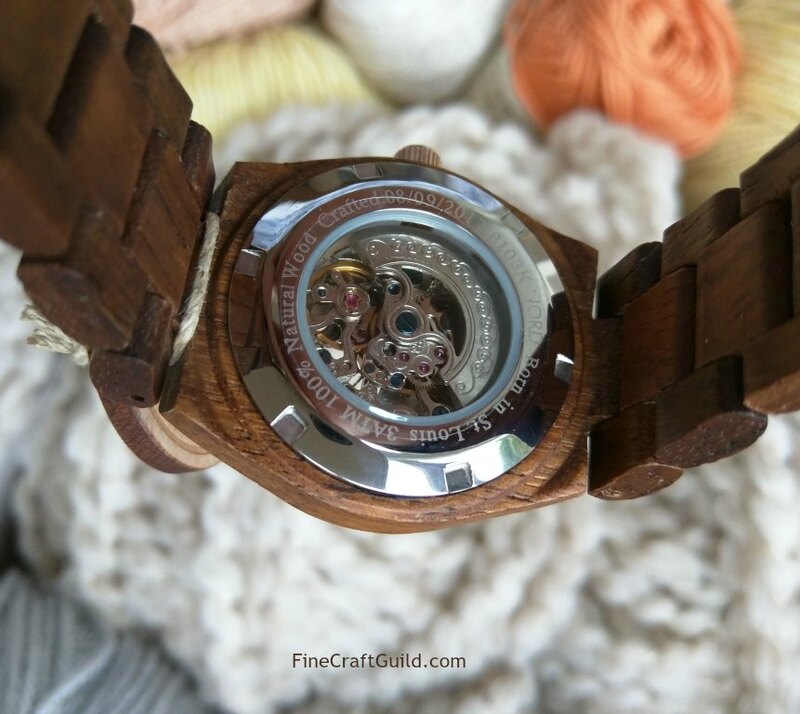 JAN 23, 2018 UPDATE: THE WINNER IS Natasha L.:: Jord Wooden Watches Review – with Discount Code & Giveaway at the end :: A few years ago Michael got a gorgeous wooden watch from Jord. And I have to confess, I have been a tat jealous since. You see, many years ago I was in Paris on July the 14th, France’s passionately national holiday, when I met this super-interesting Parissiene, while we watched the parade. When the razzamatazz was all over, she invited us to her tiny, triangle apartment on the top floor where we could still have just a glimpse of the square. A rather zainy apartment. It turned out she was a wooden eyeglass frame designer and she showed us what she was working on. What struck me was how incredibly light these frames were. And so stylish. She made each frame by hand, and sold them at a local boutique for ‘a mere fortune’. Meeting this girl, that amazing apartment and her glasses – it’s a really fond memory that I kept tucked away in a special corner of my memory bank. Fast forward a couple of decades: Jord appoints a new guy in the marketing department called Bill, who approached me to see if I wanted to pick any watch out of the Jord collection. Free, if I’d take some shots of it and put my photos up on my social media channels. Yes! More than happy to comply (wink). 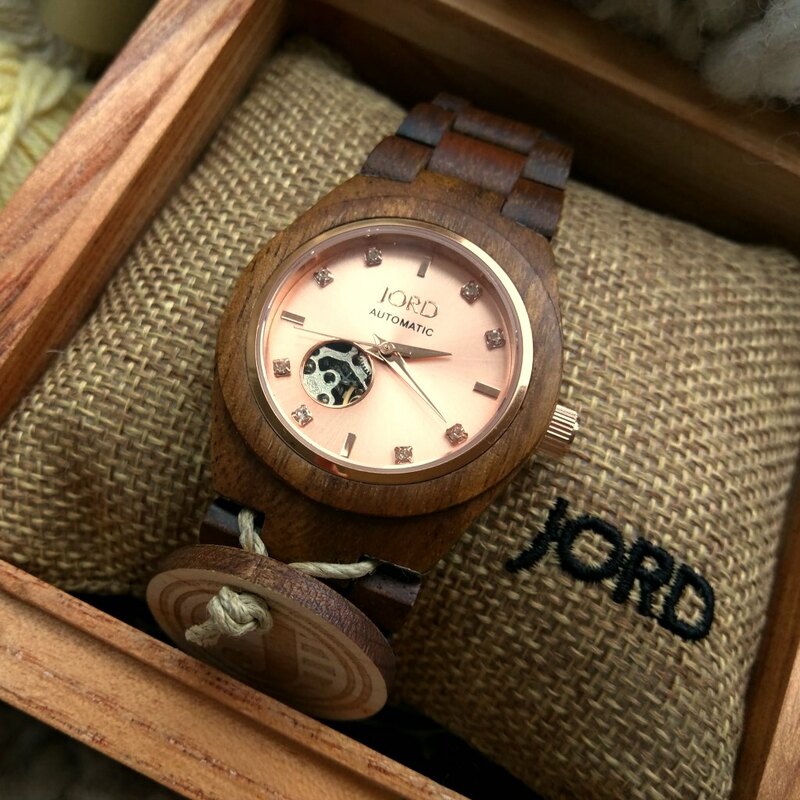 Jord has been on the artisan wooden watch market for a few years now. It has expanded it range from unisex watches to now also really feminine wooden watches. Lots of choices. While I liked the modern feel of Michael’s unisex watch, I picked called Cora, which is a feminine design. Like those glasses frames many years ago in Paris, this watch is feather-light. 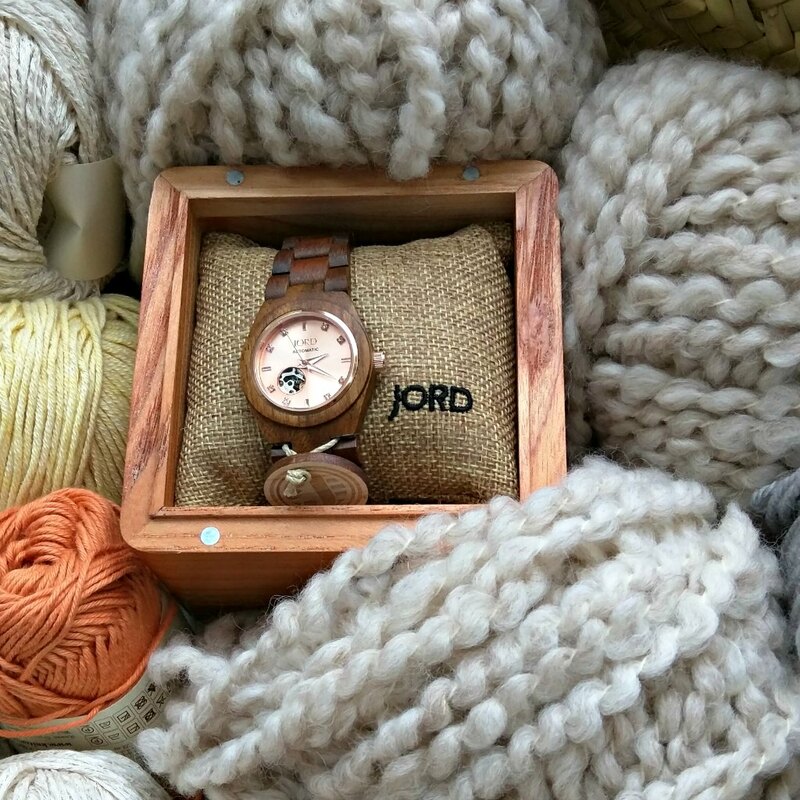 The Jord Cora watch in the gift box. The wood is beautiful and has a wonderful artisan feel to it. This Jord watch is really styling with luxury. There are 21 jewel markers on the watch face – all real Swarovski crystal. The glass is covered with sturdy and again luxurious sapphire crystal glass. The natural koa is hand-finished and pretreated with tung oils. The Cora is splash-proof as well. The watch mechanism is actually ultra-modern as it is automatically self-winding based on motion. No battery required. Another ‘win’ for the environment! It’s something they can be proud of and they’ll even show you: through a window at the back of the watch, you can see the mechanism. Cool or what?! 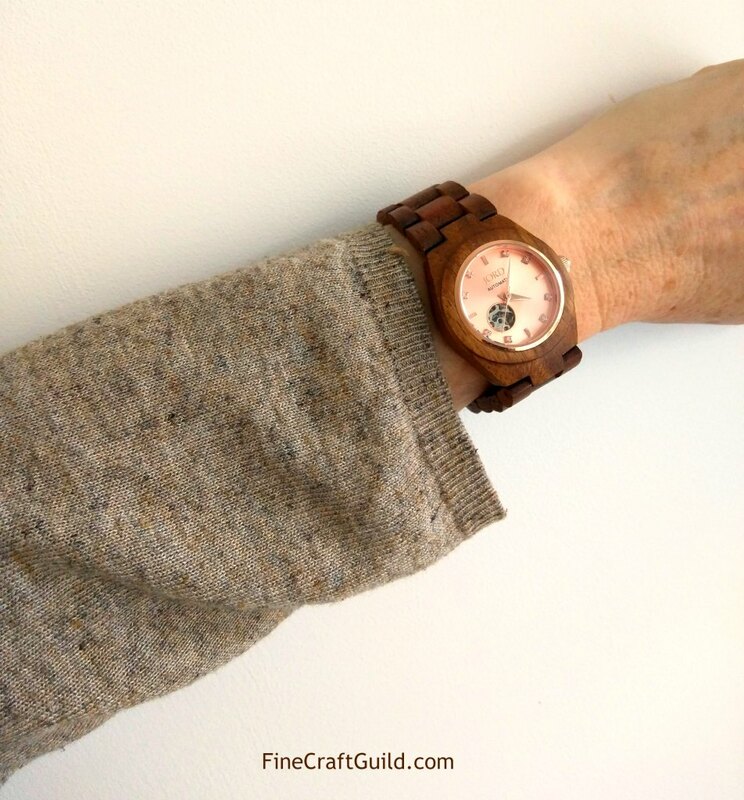 I wanted a ladies watch that would fit me in style and function as a knitter, blogger and business woman. This watch fits all my activities and lifestyle. Most watches I take off after an hour when working on the computer. When I borrowed Micheal’s watch before (yes I did! ), I kept it on all day. It’s that light and pleasant to wear, and was not in the way. Plus, I got quite a few compliments for it, as does Michael. The watch comes with different sizing bits, so you can easily adjust the size to your needs. This is a rather personalised watch. First, it comes pre-sized for you. Jord has asked me my wrist size (as it asks all its customers) and they sized the strap to fit me perfectly. As well as that, the beautiful wooden watch box included extra wrist band links so that I can size it up/down if I want at a jeweller. Or learn here How to adjust wooden watches straps) and you can DIY this task, but it’s completely not necessary if you spec’d it right. I also like the wooden watch box! It comes with a contrast-coloured drawer to keep the complementary wood treatment oil and cloth. Giving this watch can be really someone special. Second, you can get your watch engraved. This kind of personalisation option really makes this watch a perfect gift for a special person and/or at a special time. The watch comes in a rustic solid wooden box which can be engraved as well. For a poem, an inspirational quote, or even some words and phrases that tie the watch gift to an event or personal achievement. Despite its luxurious & unique features, this watch is still a fashion item, and reasonably priced as such. This is one of the most expensive watches in their range – most are $100+ cheaper than this one – but it’s is still affordable at $264. Overall, Jord watches go for about the same price as Diesel watches. 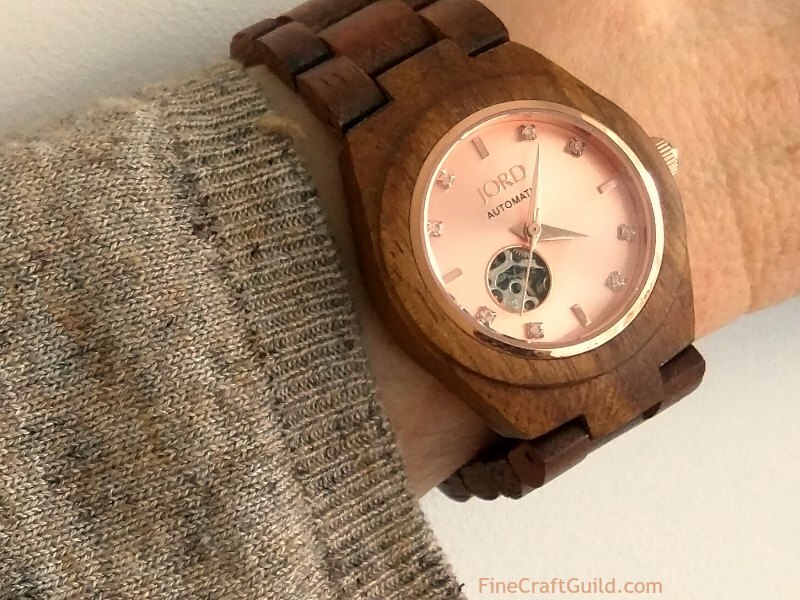 To share the Christmas cheer and enjoy the $25 off, if you must use this link: Get a Jord Watch or click the banner below, and add the promo code ‘finecraftguild’ when you check out. Grab this $25 Discount now. Or, enter for a chance to get a nearly free watch (up to $100 value). Note: if you visit either of our Facebook pages as your entry in the raffle, you must let us know below in the comments section on FineCraftGuild. You’ll have until January 15th to enter this giveaway! If you enter, you will receive at least a $25 discount, and one lucky winner will receive the $100 gift card to spend on any time piece of your choice. 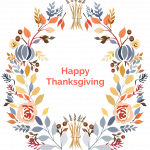 The $100 prize, and the $25 discount codes and links will expire on 3/15/2018. That gives you a full month after Valentines Day, in case you want to get this as a Valentines rather than a Christmas gift. P.S. Because this is a watch review, I suppose I should say something ‘negative’/’even better if’ to make it a ‘balanced’ review. Well, the only thing ‘negative’ I could come up with is that I had to pay a little bit of import duty. Which I think, actually, was an error on behalf of some customs’s clerk. When Bill learned that, he immediately offered to cover it. So, that leaves me with nothing negative to say. Sorry. Nada. It’s all good. In fact, their customer service is good too! E.g. I just used their website chat to find out about the shipping charges. Got my answer within minutes. Same when we had some questions about Michael’s watch. In sum, this watch makes a beautiful gift and I am pretty grateful! Look stylish on, doesn’t it ? 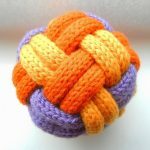 There is also a free shipping option that arrives in 2-4 weeks, non-tracked. *Suggestion: handcraft a nice gift card; Involve the gift receiver in the engraving choices; Orchestrate for the delivery after that. Everyone happy. Don’t keep this a secret. Share the wealth with your friends at social media. 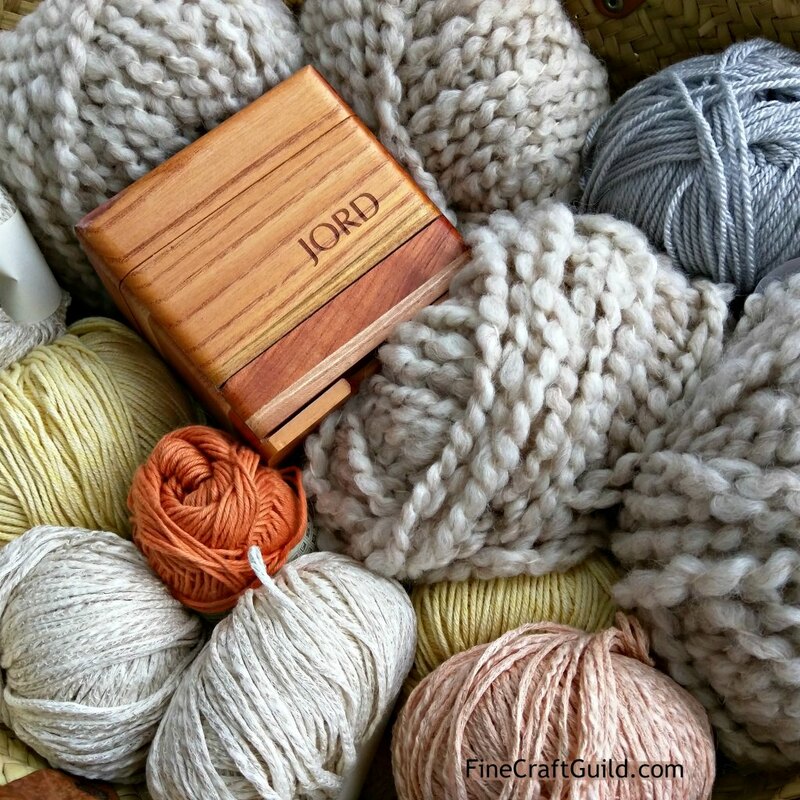 Add #finecraftguild #jordwatch to your social post and we’ll retweet and/or repost it.